Look out for playable demos inside the Facebook app. If you think your Facebook news feed couldn’t possibly get any messier, think again. 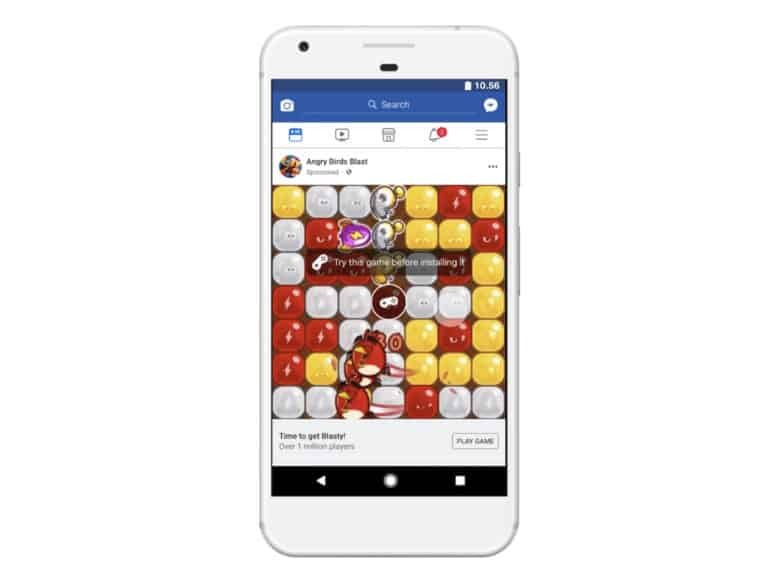 As of today, users will see start seeing playable game demos as they scroll their Facebook timelines. The demos will let you enjoy sections of a game before downloading it to your device, Facebook says. Angry Birds developer Rovio is already reaping the benefits of playable ads. Nuzzel prioritizes the most talked about stories from Twitter. Twitter is a great way to stay up-to-date with the news. A well-curated Twitter feed can provide important updates on topics important to you. Sometimes, knowing what is most important can be a challenge as conversations, memes, and social commentary overwhelm actual news updates. With Nuzzel, you can view a summary of the news stories everyone is talking about. Best of all, it’s personalized to you. 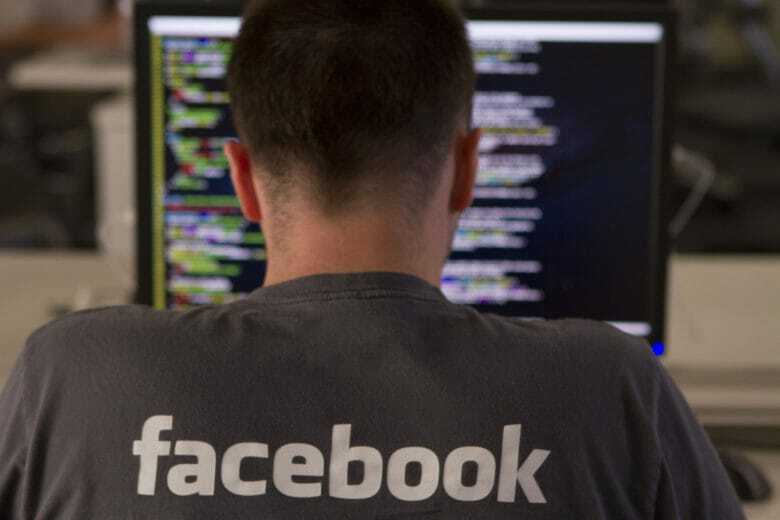 Facebook employees went through a tense 24 hours. 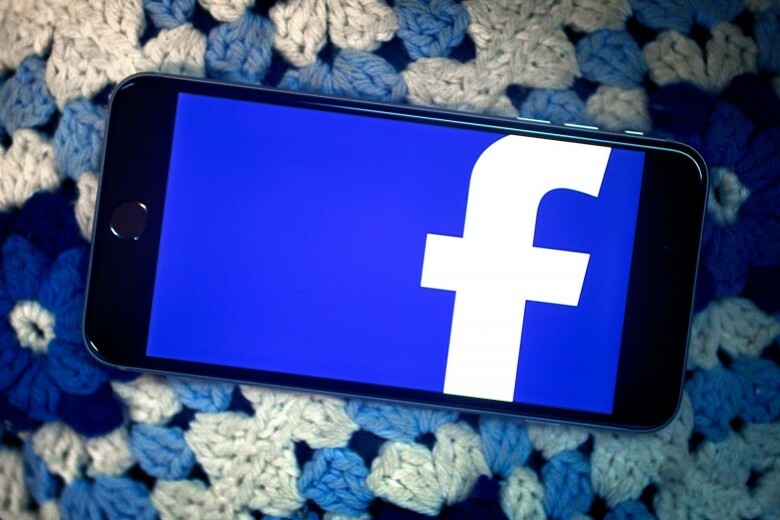 Facebook has confirmed plans to demote posts that beg for comments, likes, and shares. It will use machine learning to fight the “engagement bait.” The move, which will happen this week, will impact pages as well as people, so you’ll see fewer spam posts in your news feed. Go annoy someone else, Jeremy. 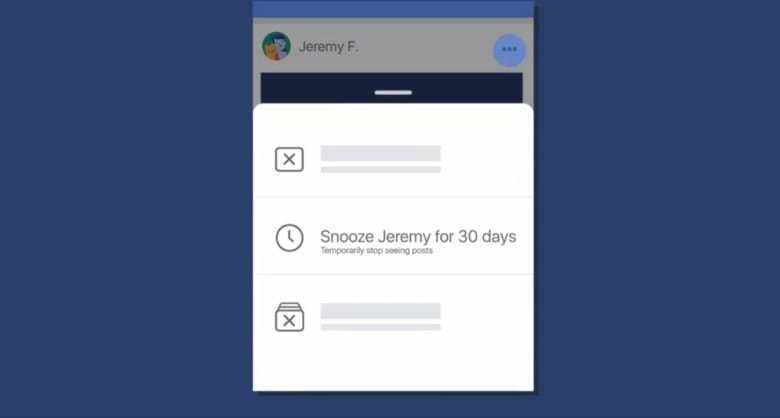 Facebook has added a new snooze button that lets you mute annoying friends, groups, and pages. 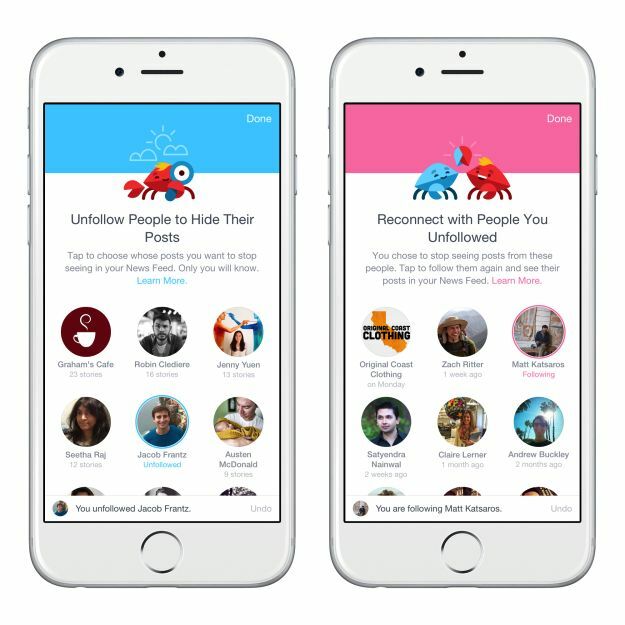 The feature lets you temporarily avoid content you don’t want to see — without having to unfriend or unfollow. No more baby pictures, Black Friday deals, or royal engagement stories. Some Facebook users now have a second News Feed. 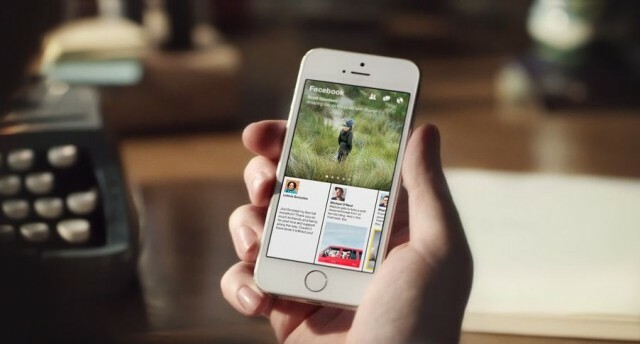 Some Facebook users have been surprised by the addition of an alternate News Feed within the social network’s iOS app. Those who see the rocket ship icon along the bottom of the screen get access to a second feed of photos, articles, and videos that Facebook believes you might be interested in. 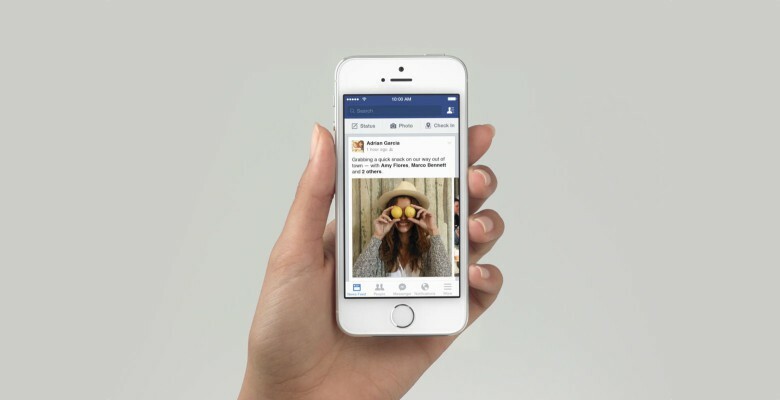 Facebook is making big changes to the way it approaches video. Videos in the Facebook News Feed previously played silently unless users turned sound on. Now if you want to keep the sound off, you’ll need to dig through your Facebook settings. Turn off the annoying new feature with these steps. You Facebook feed doesn't have to be all about family and friends. If you’ve noticed a serious lack of actual news in your Facebook News Feed since the beginning of July, you’re not alone. The social network recently made big changes to its News Feed algorithm to emphasize posts from friends and family, and fewer posts from the sites and pages you’ve liked. The end result has transformed many users’ feeds into an endlessly scrollable collection of baby pics, birthday posts and political drama no one wants to touch. Thankfully, there’s a way to take back some control of your page so that important posts from news sites show up more frequently. Get ready for the Big De-Cluttering. Facebook is making a pretty big update to its iOS app today — for the first time ever giving users a major say in how their News Feed is organized. As anyone who has ever agonized over whether to unfriend that one person who keeps on posting incomplete statuses like “had a bad day :(” will know, up until now Facebook’s News Feed have been pretty much left up to the company’s algorithms. That’s about to change. And about time, too! Facebook today announced a new standalone iPhone app called Paper, and you’ll be pleased to hear it’s nothing like any of the Facebook apps that came before it. 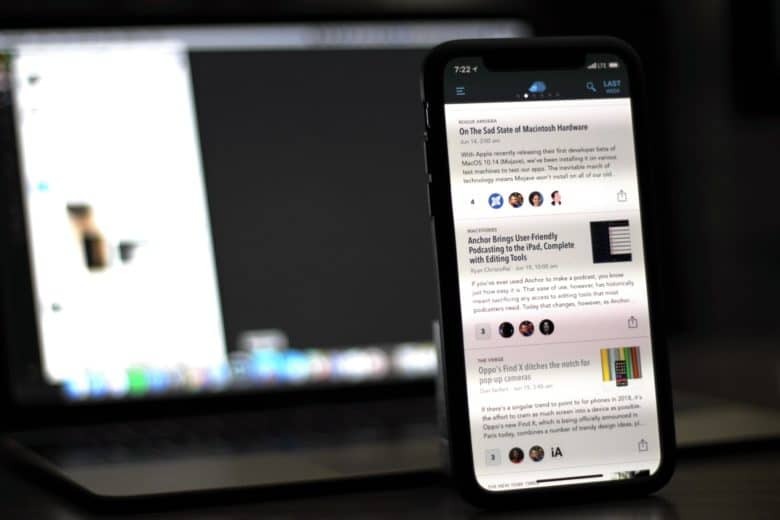 Paper’s main focus is to make all the news you’re interested in easy to access it, but it’s much more than just a newsreader; in fact, it does enough to replace the regular Facebook app for more users.